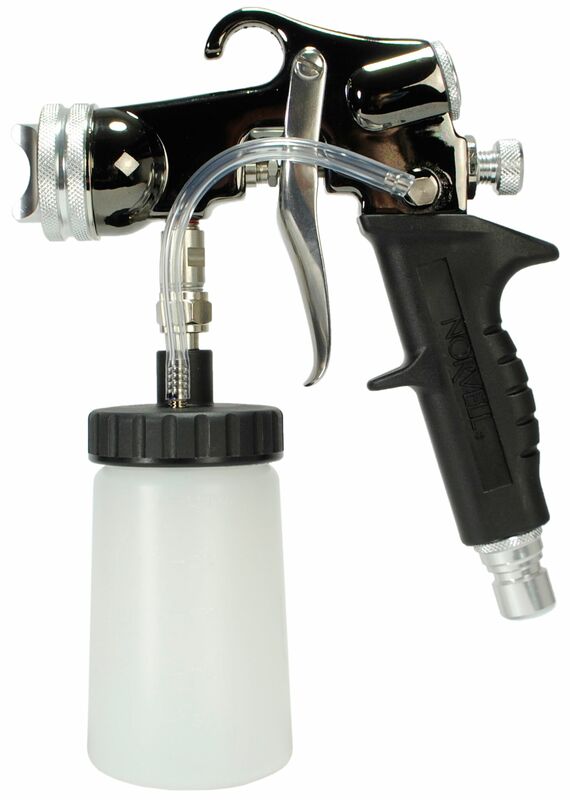 The Norvell Mobile Z3000 offers award winning stability, design and craftsmanship thrust into a mobile HVLP spray unit. The Norvell Mobile Z3000 is light weight enough for use out on the road yet durable enough for back-to-back spraying in your store, all day long. 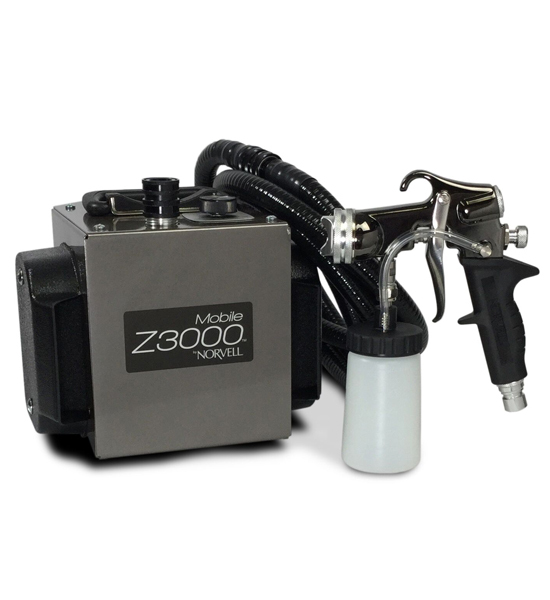 The Mobile Z3000 is also designed for upgrades such as different guns and/or our Norvell Quiet Box.